Welcome to Tuesday Open Thread, in which we highlight links that crossed our path during the week and didn’t quite merit a full post, but we thought might be of interest to our readers. 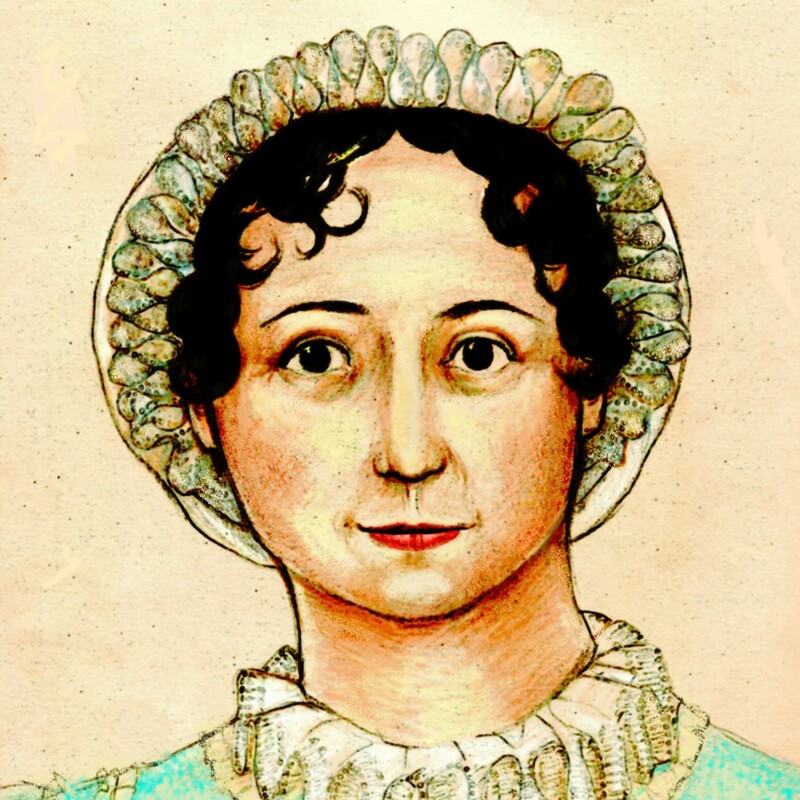 We do know that she met and inspired Jane Austen, as seen in the movie Becoming Jane. *falls over laughing* Oh, those hilarious geeks!!! But then a high-school student says don’t discount the power of the Darcy. We’re still waiting for our Mr. Tilney, so what do we know. This is a cute story: a full-tilt Regency-themed wedding, complete with photo ops at Lyme Park. Janeite Deb at Jane Austen in Vermont noticed that the first edition of Emma once owned by Anne Sharp is still for sale by a speculator, for a really obnoxious amount of money. And the dried-up uptight purist tar-hearted spinster &c. &c. Janeites get told off again, boy howdy, right in the first paragraph! We predicted that, didn’t we? Thanks as always to the Alert Janeites who sent us links: Lisa, Cate, and Kirsten. As always, feel free to pimp your own projects or post links in the comments. That’s what Tuesday Open Thread is all about. What’s new in your patch of Janeiteville?